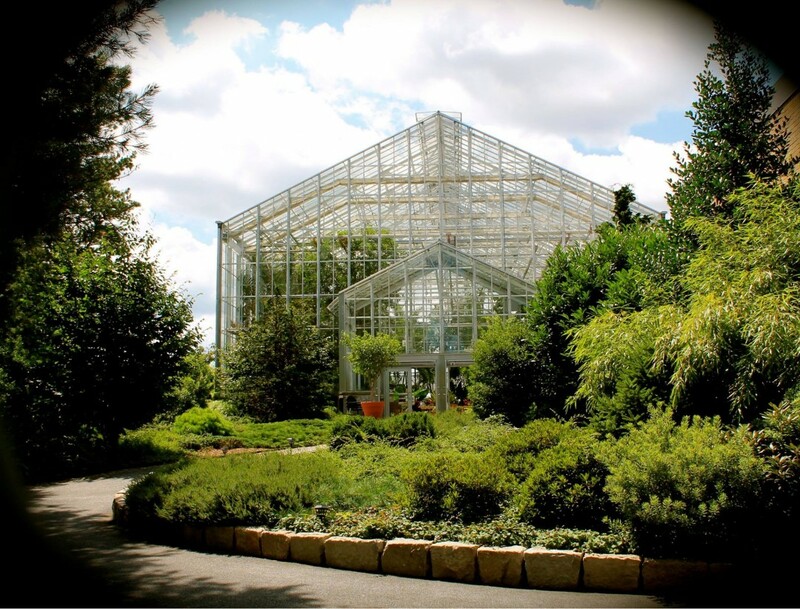 The Roger Williams Park Botanical Center is located on an island in historic Roger Williams Park. The Park was designed in 1878 by landscape architect Horace W.S. Cleveland and is listed on the National Register of Historic Places. The Botanical Center was built in 2007 and with 23,000 square feet of greenhouse space, it is the largest indoor garden display in New England. Since it’s inception, the RWPBC has offered Park visitors a place to relax, reflect and create long lasting memories through weddings and events held here. It has also become an important place to learn and explore the natural world. The RWPBC is committed to offering an interest for everyone. Educational walks, tours and special activities for all generations can be enjoyed here throughout the year.